Ajay is a director of the practice, having joined in 2005 after 12 years working with Corporate Property Services at London Borough of Tower Hamlets. Prior to joining Tower Hamlets Ajay gained experience in commercial property management and agency with Lee Baron, where he qualified as a Chartered Surveyor in 1992. 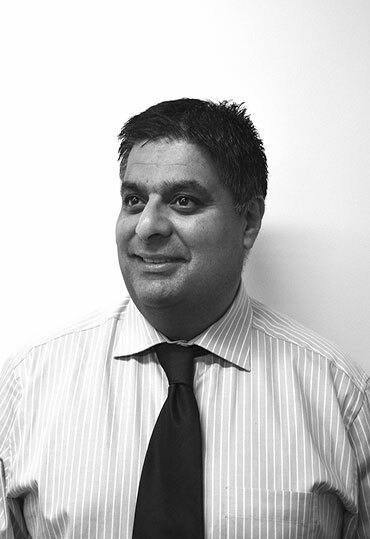 Dealing with a wide range of instructions, Ajay has a detailed knowledge of the investment and development markets. He has acted on a number of large and high profile sales and acquisitions in the recent past, acting for loyal and reliable clients and utilising his extensive experience and diverse property contacts. Ajay is a regular at Redbridge Sports Centre, being a very competitive badminton player, and retains false modesty over his cricketing talents. He has strong links with a wide ranging group of property professionals and is highly regarded within that group and wider afield.